Question: Hey Nebula! About 1/2 way through flower, my leaves start to turn yellow. What are the plants trying to tell me? 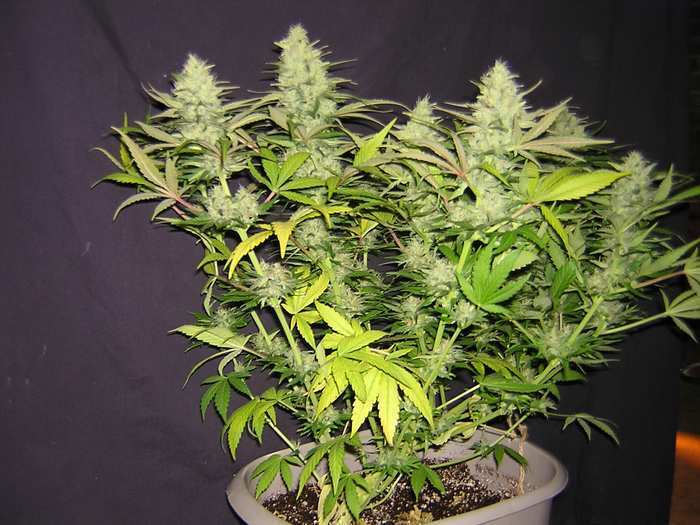 Answer: This is totally normal behavior considering your plant is halfway through flowering. When cannabis plants start to reach the end of their lifecycle, it’s natural for the lower leaves to start turning yellow, similar to what happens with a nitrogen deficiency. This process is actually beneficial and slowly takes all the good stuff out of the leaves to make bigger, better buds.